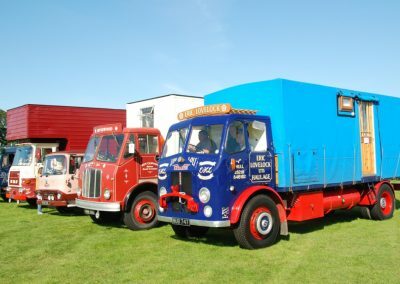 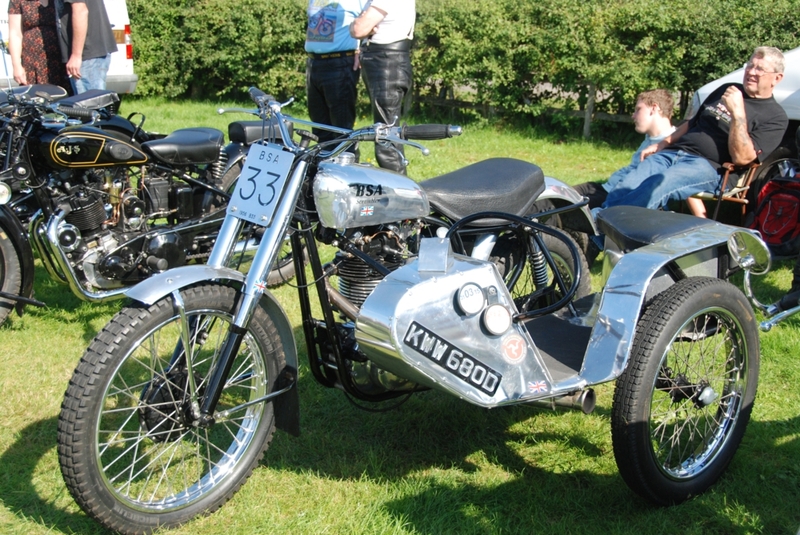 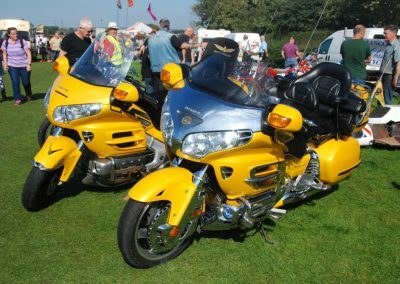 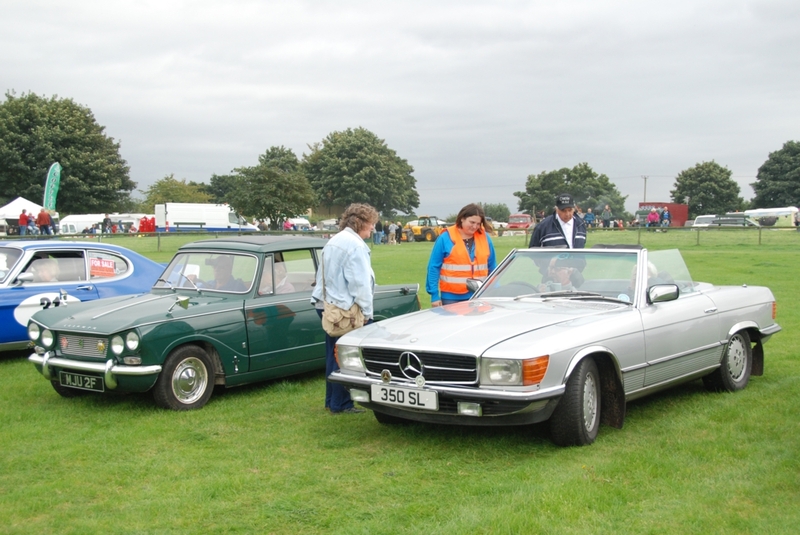 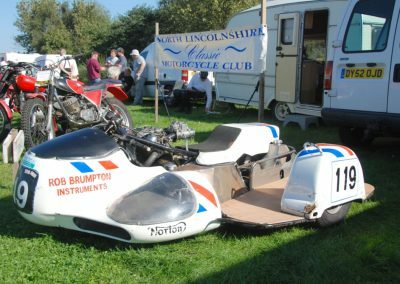 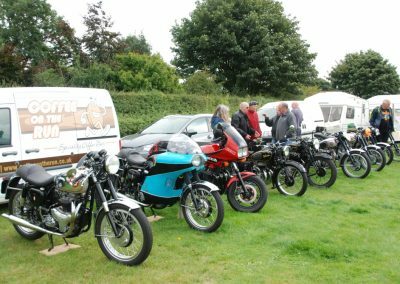 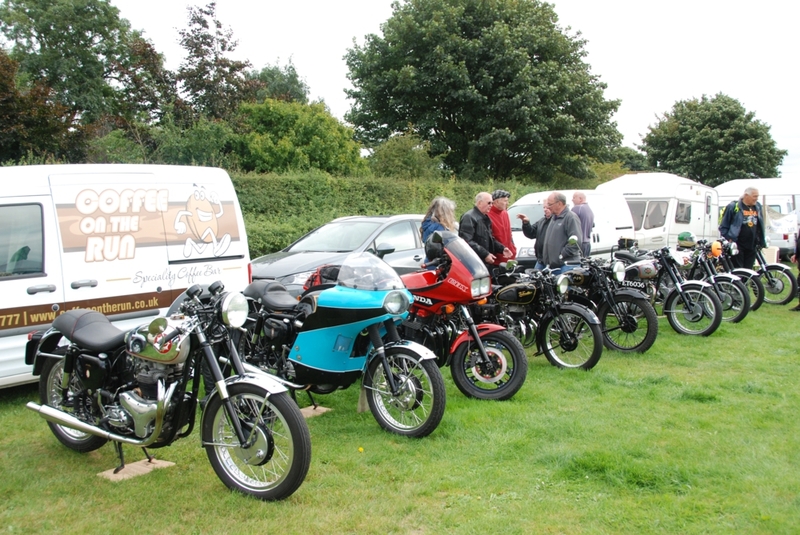 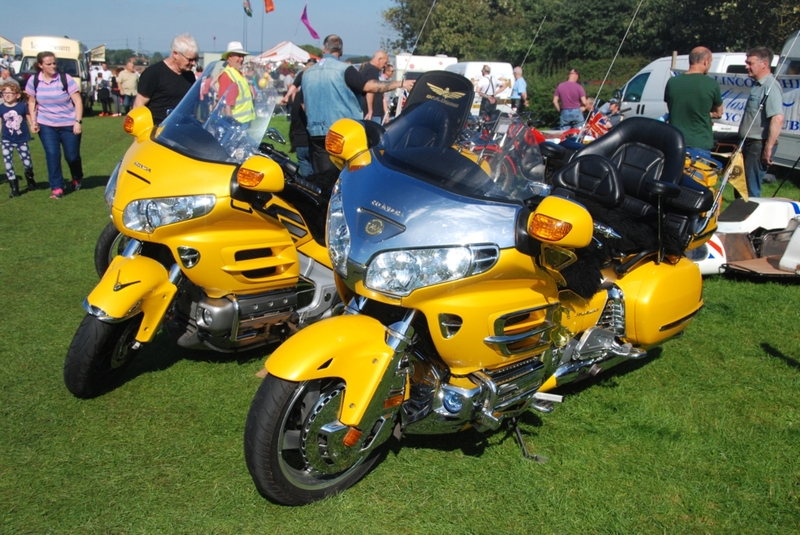 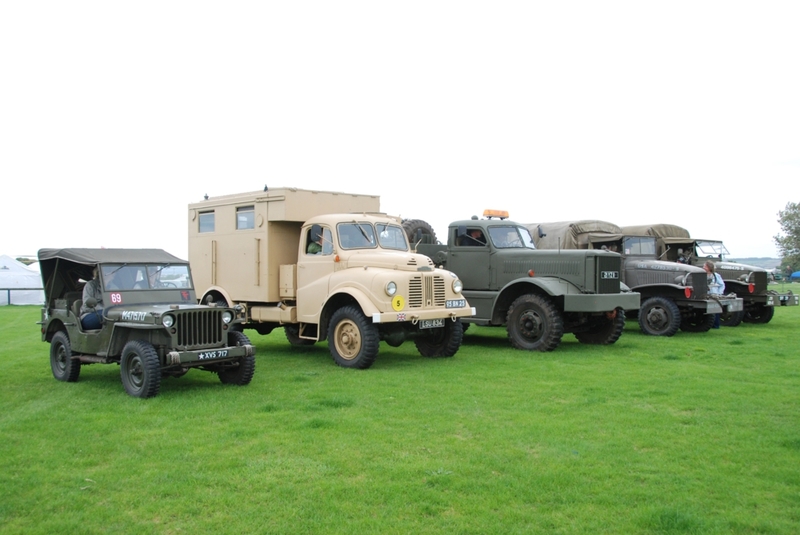 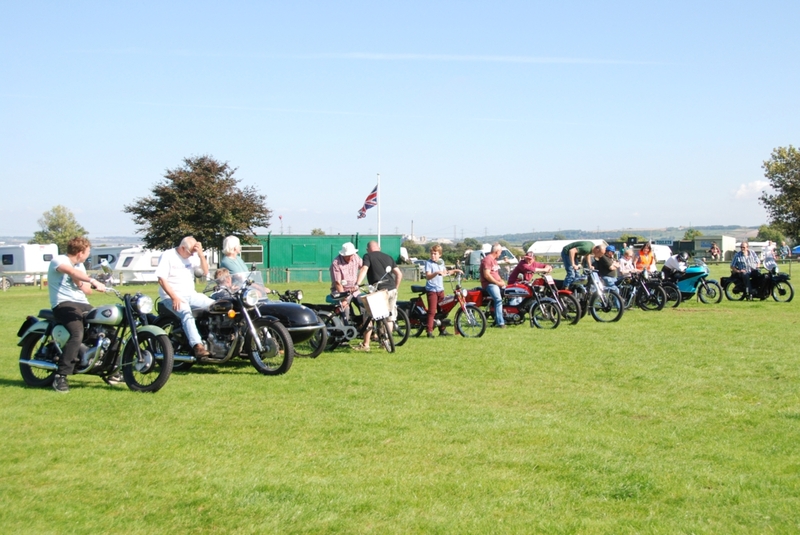 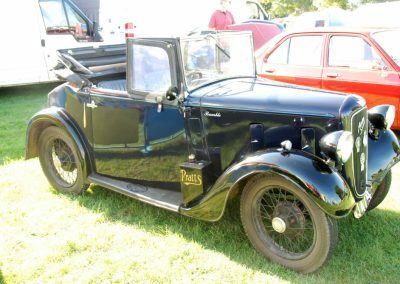 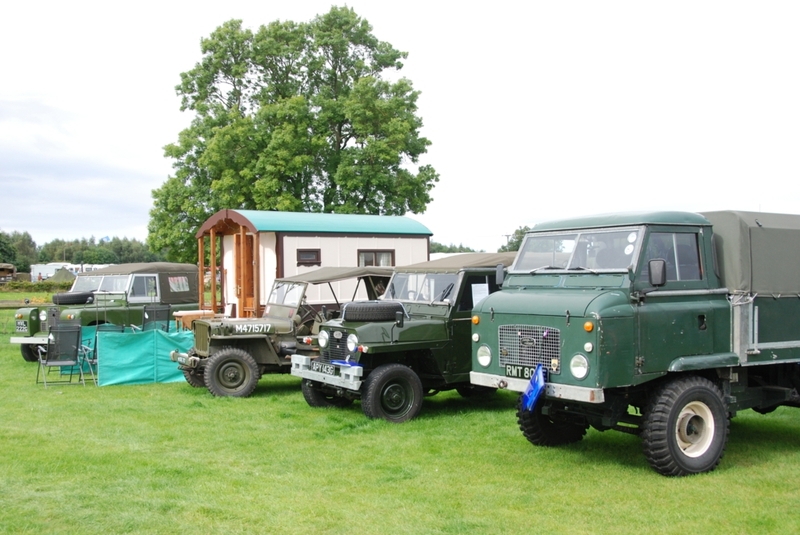 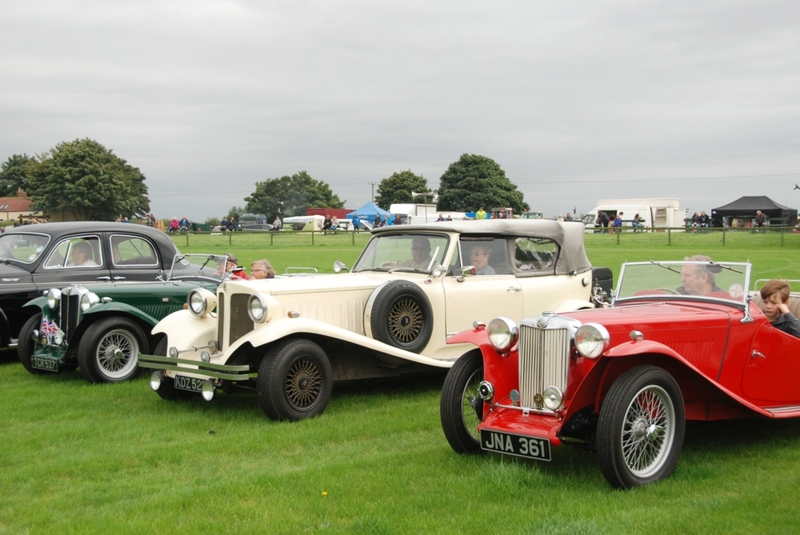 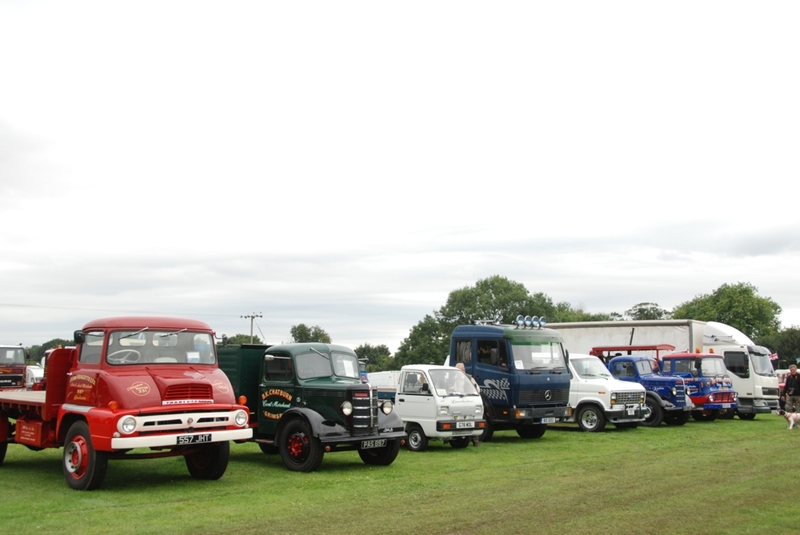 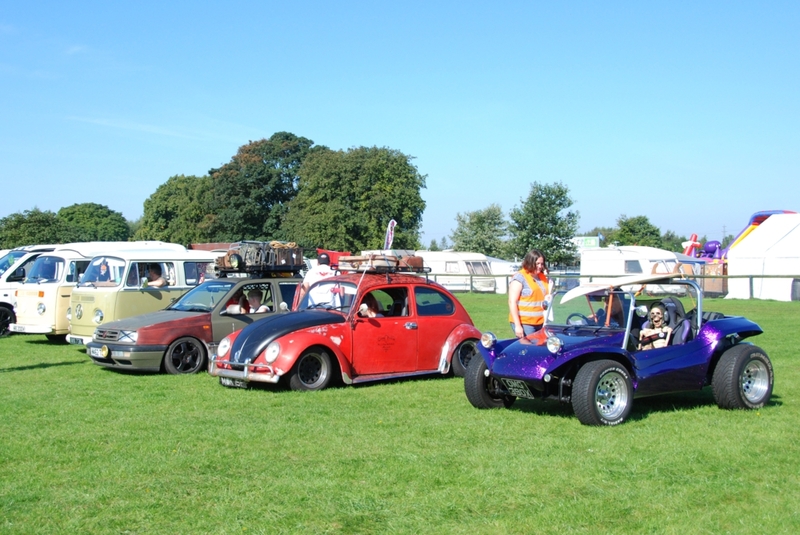 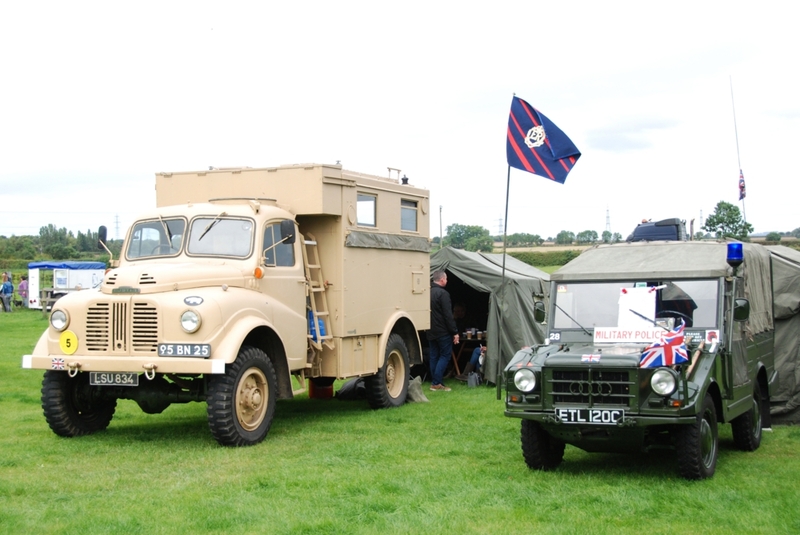 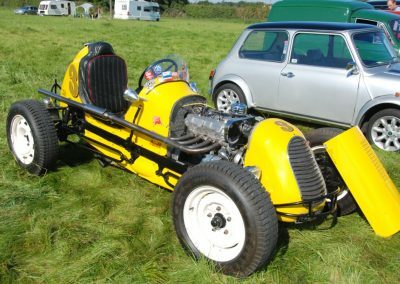 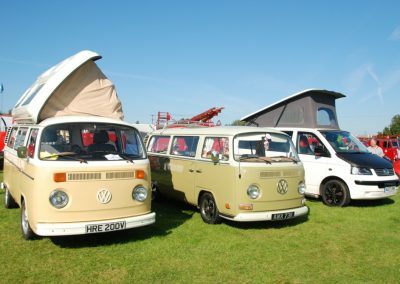 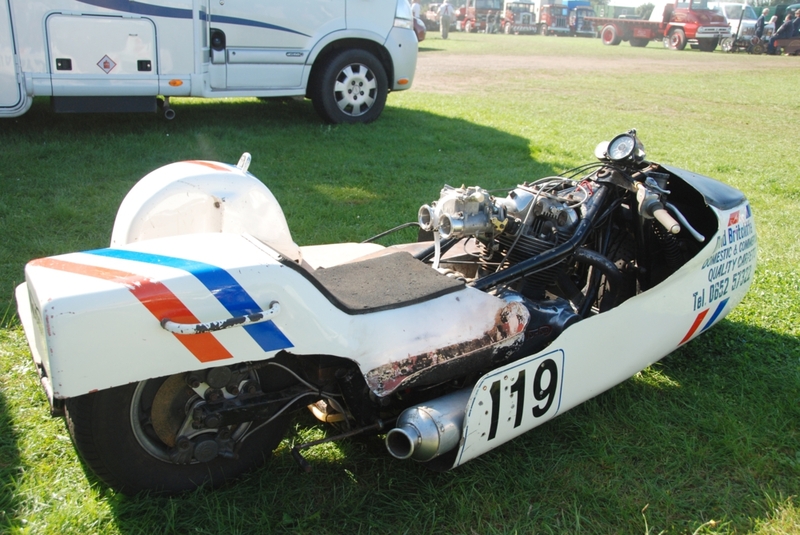 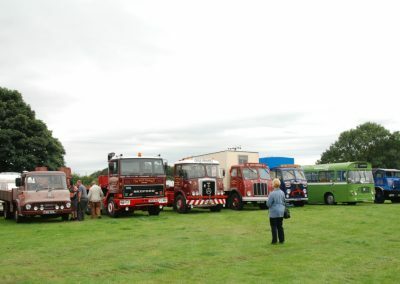 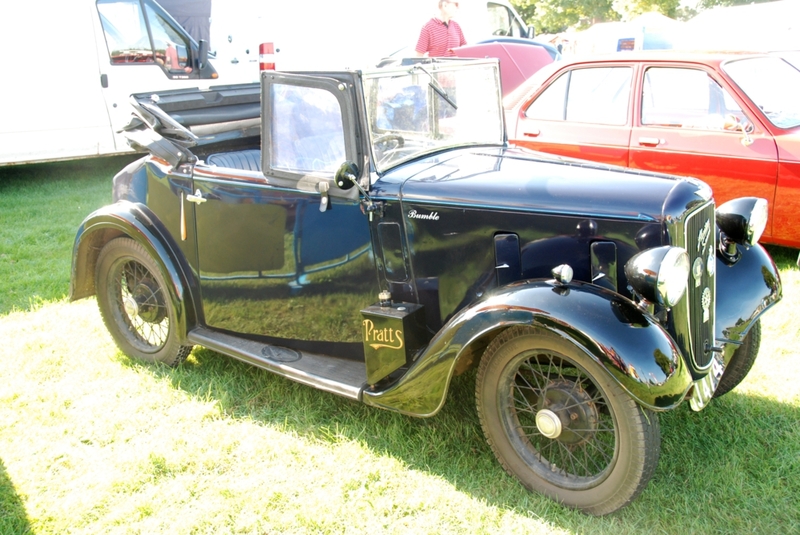 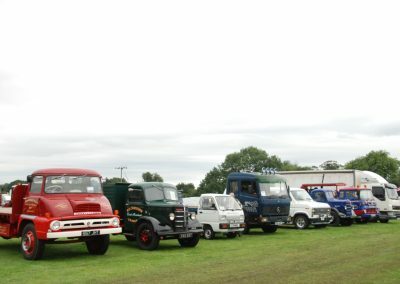 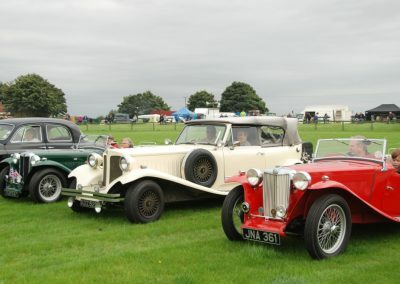 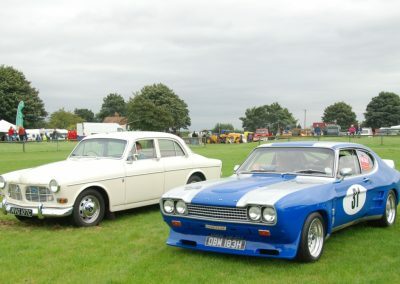 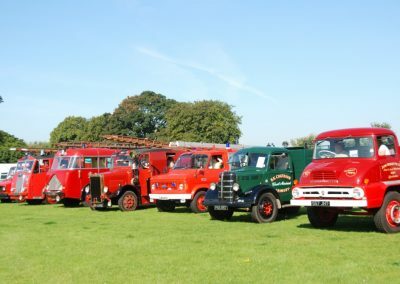 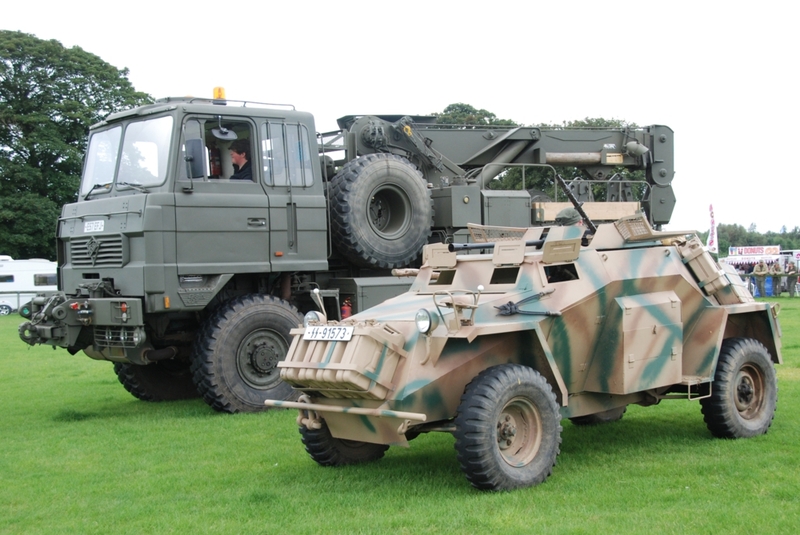 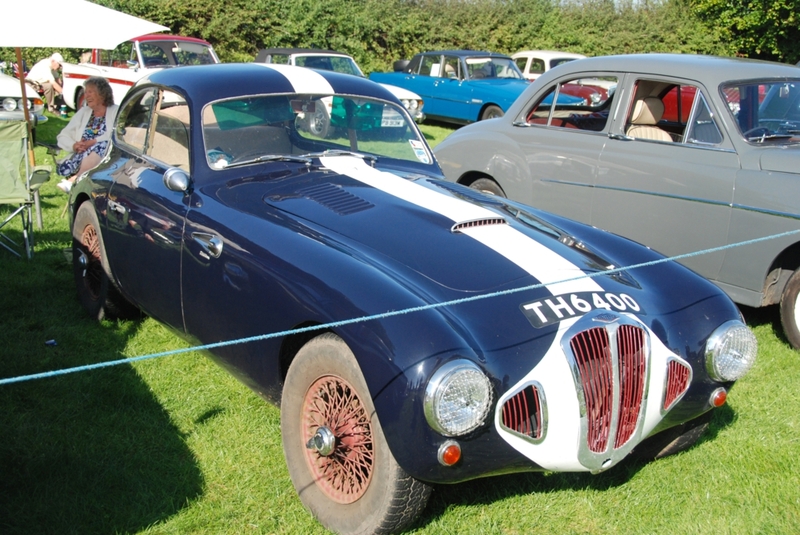 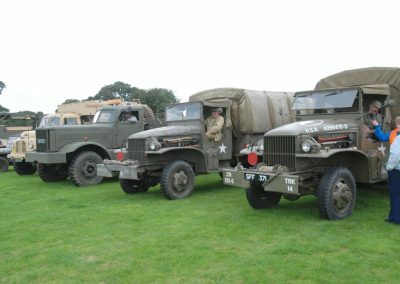 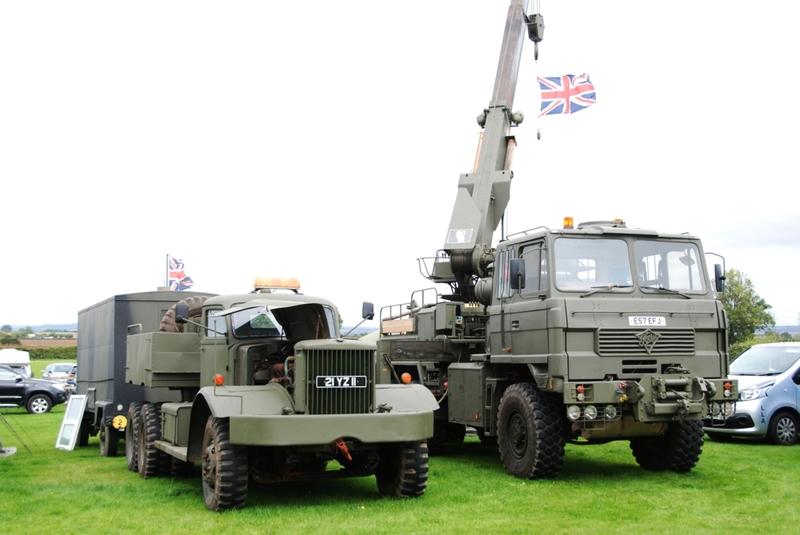 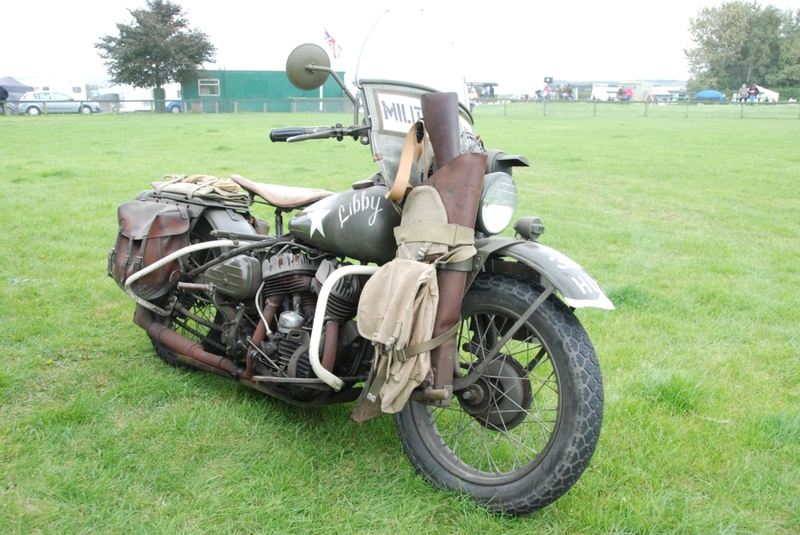 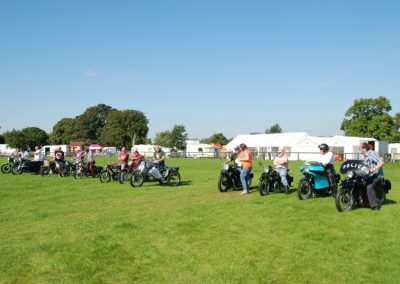 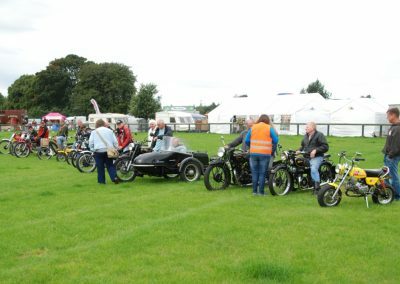 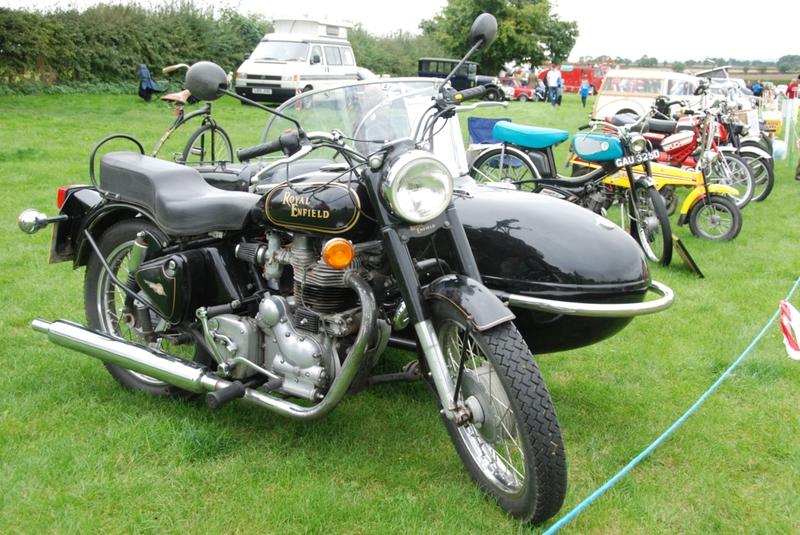 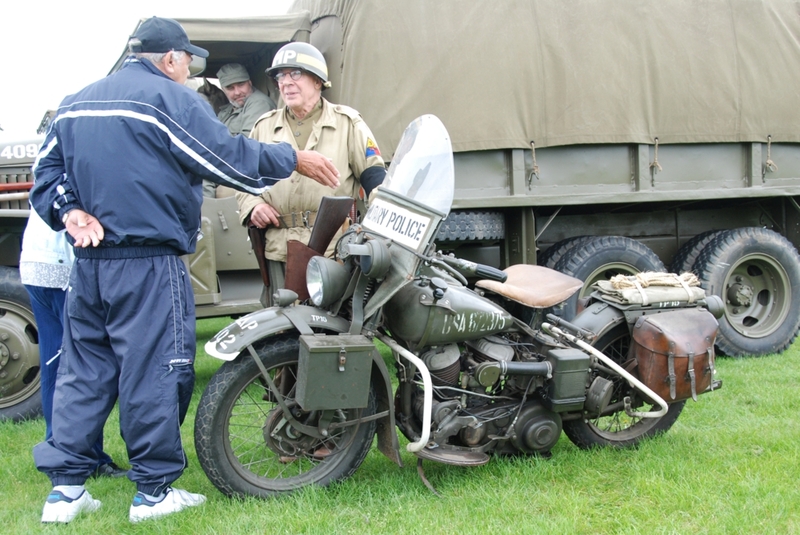 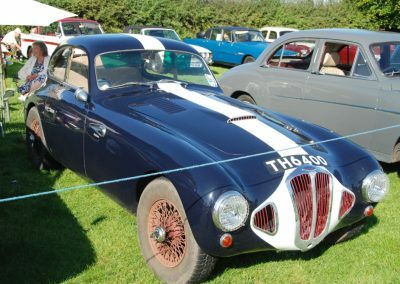 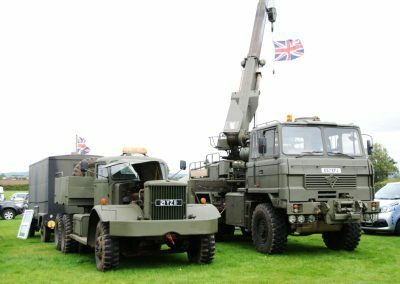 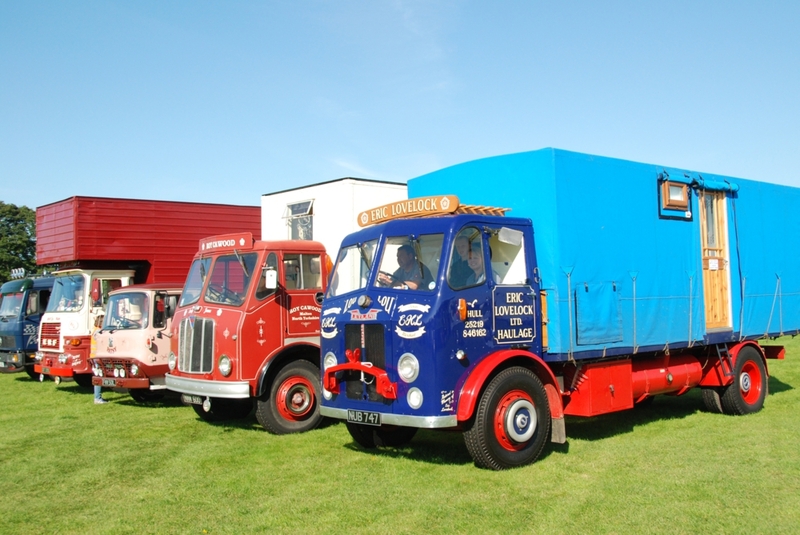 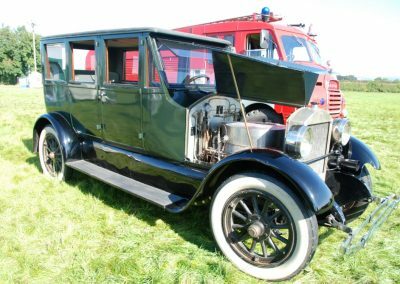 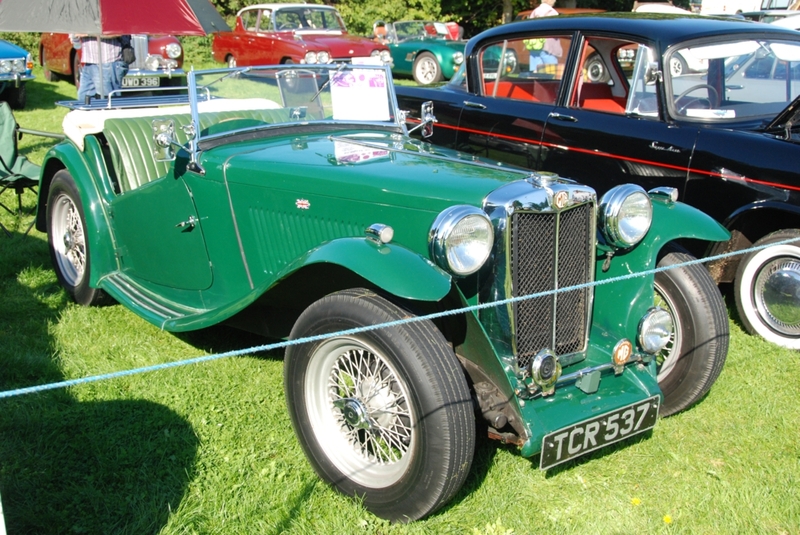 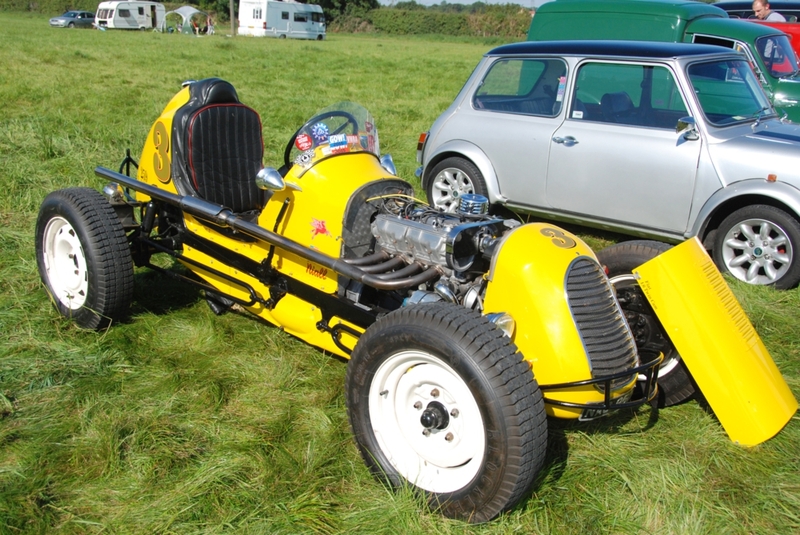 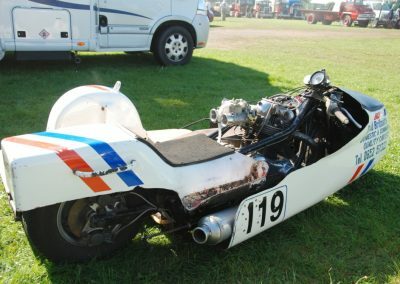 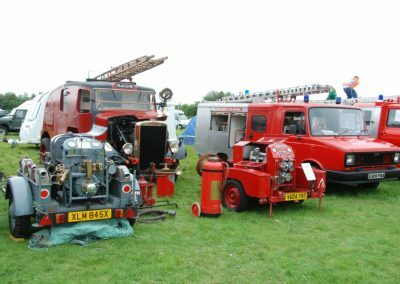 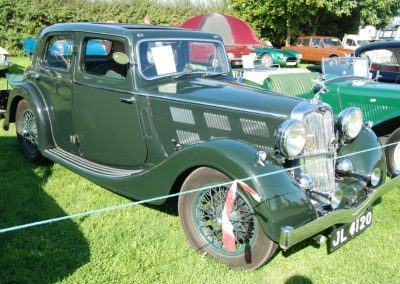 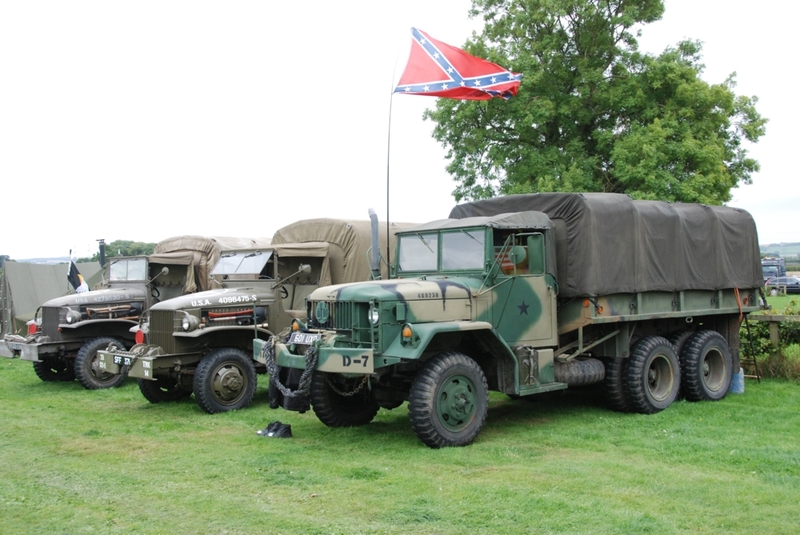 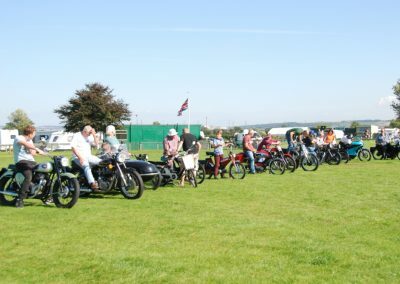 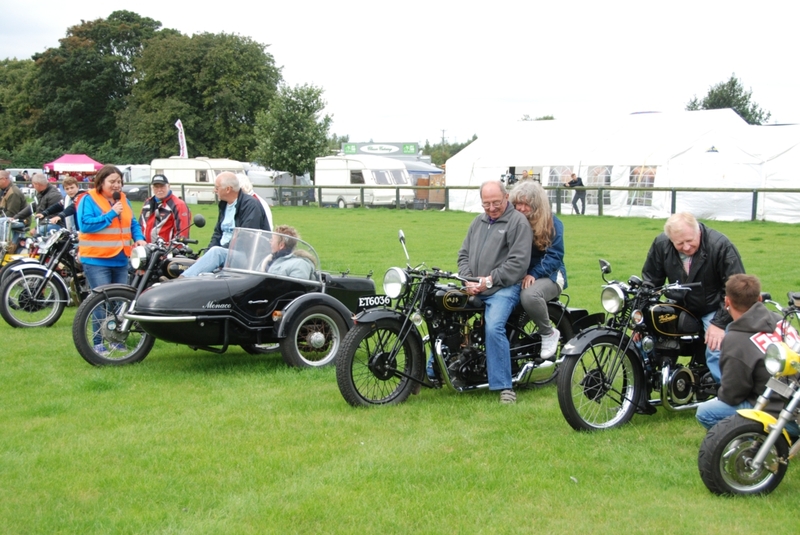 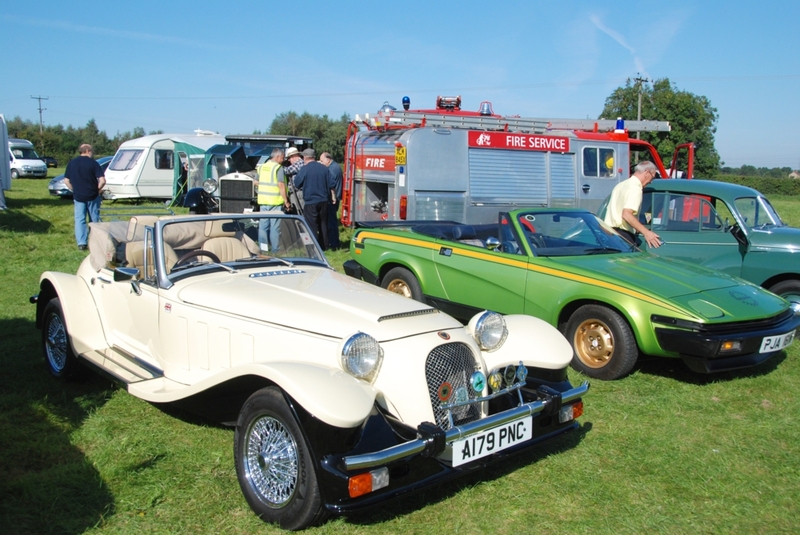 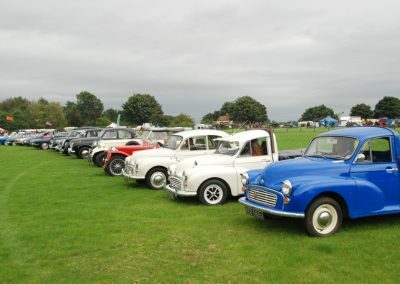 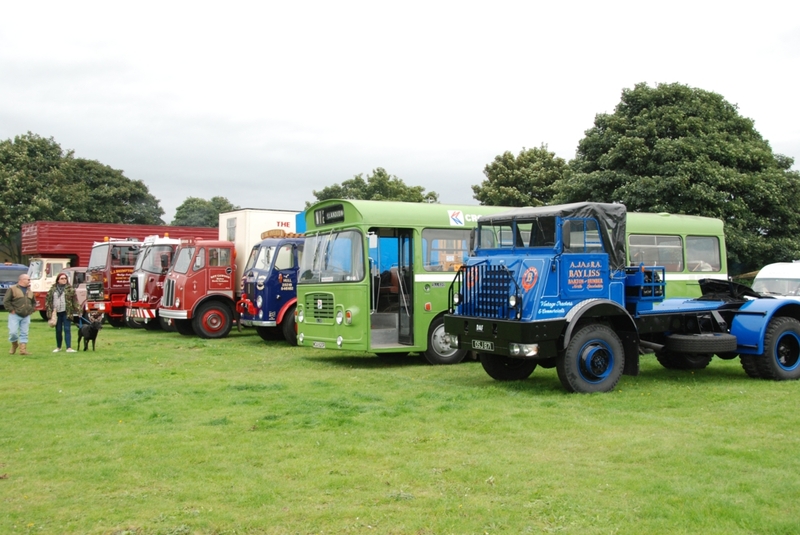 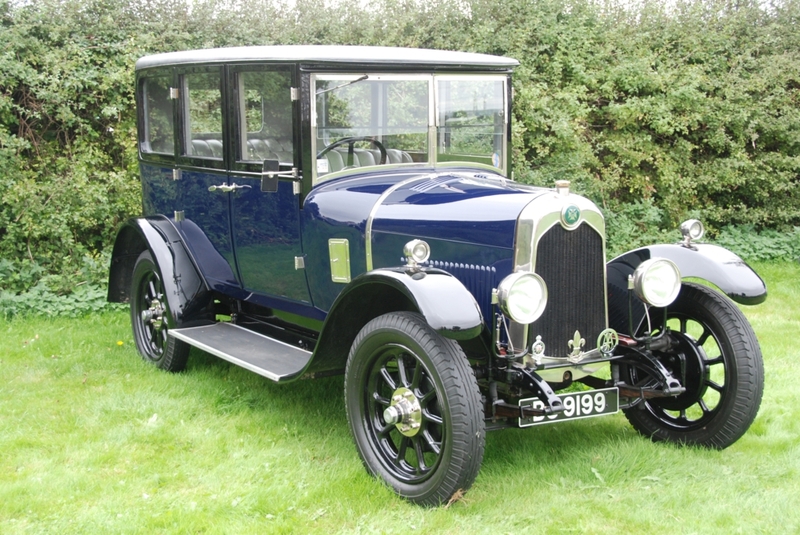 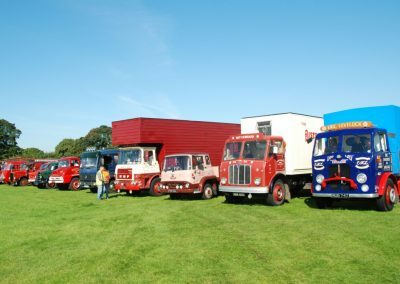 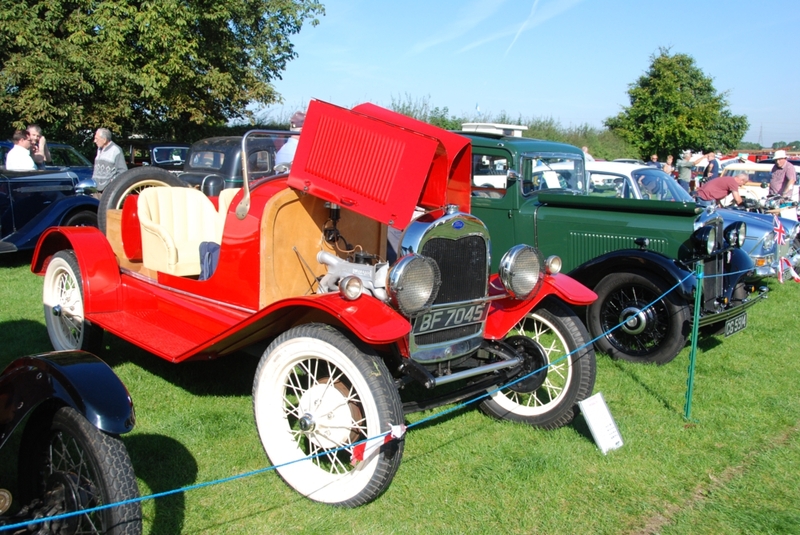 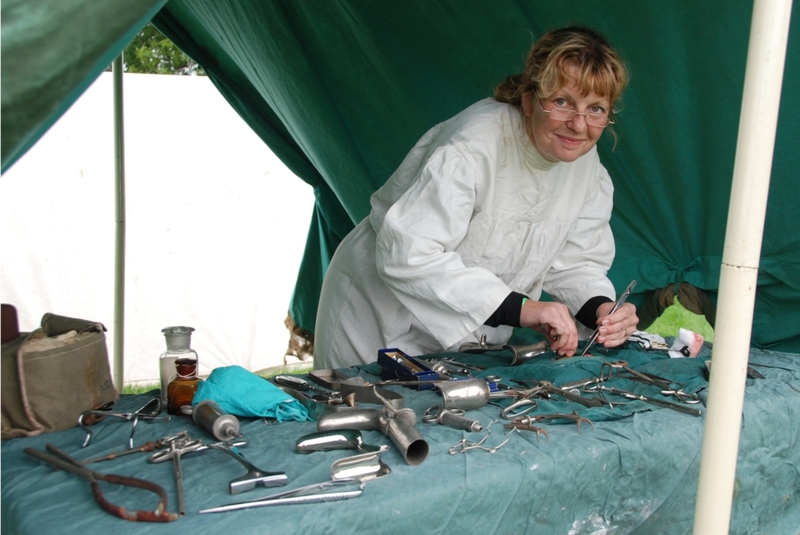 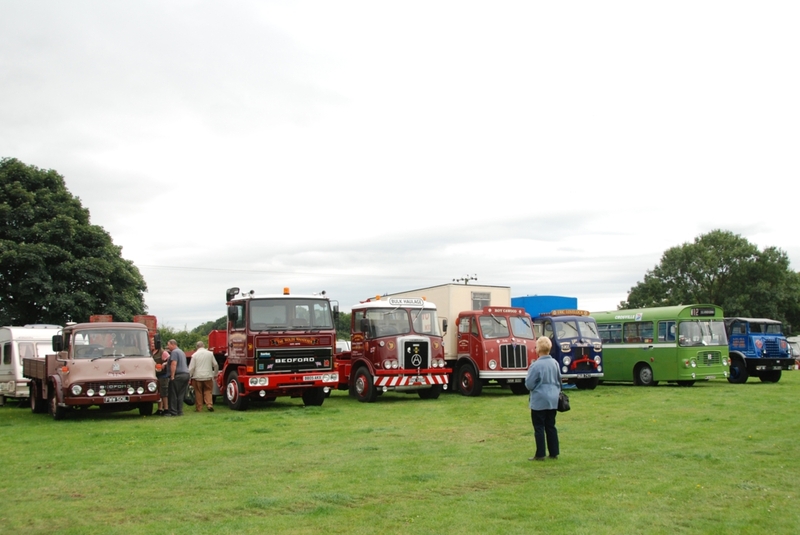 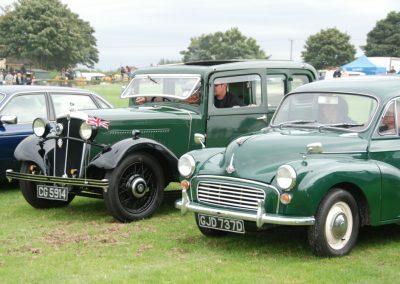 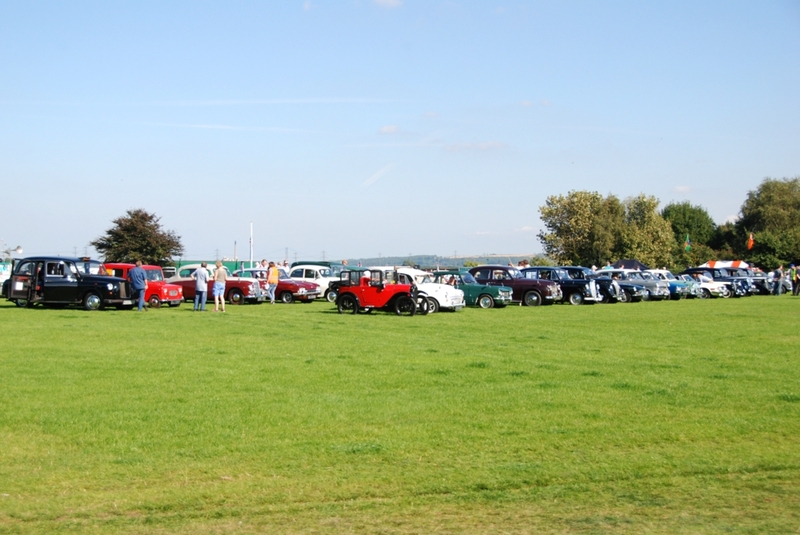 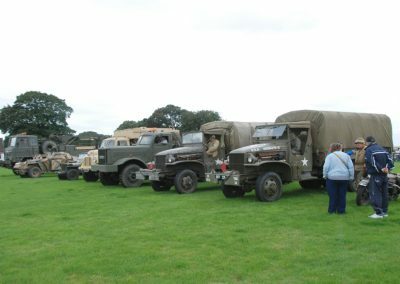 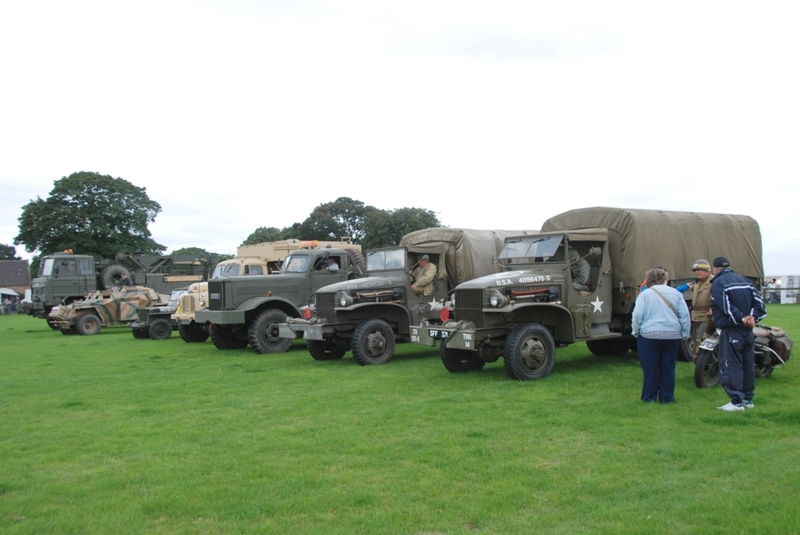 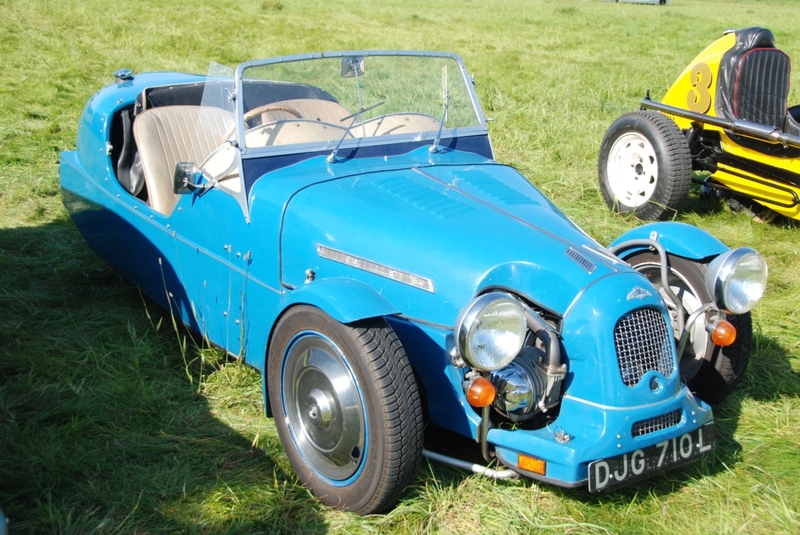 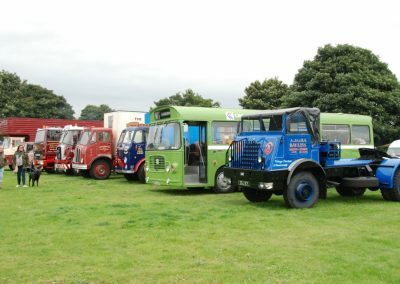 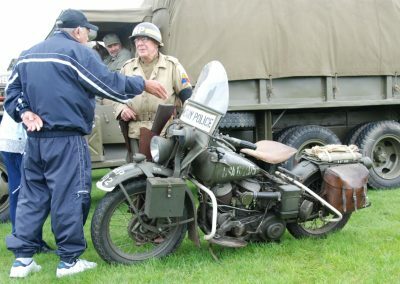 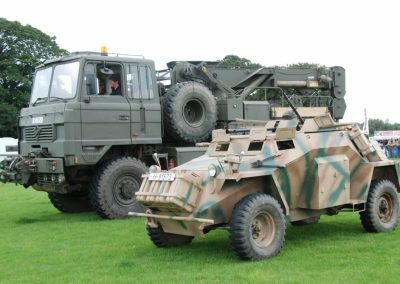 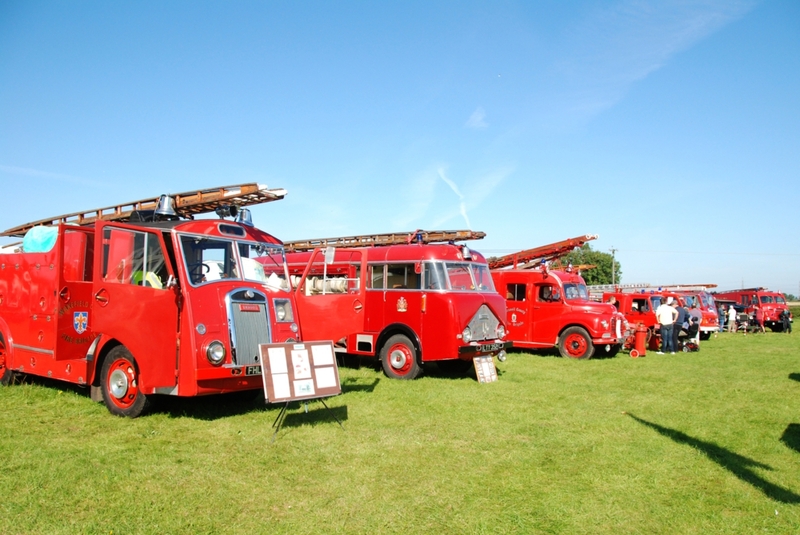 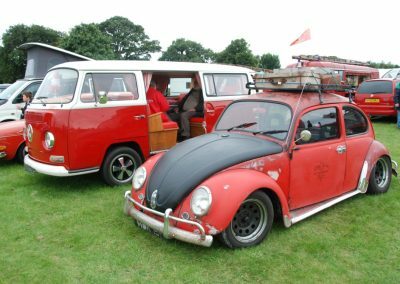 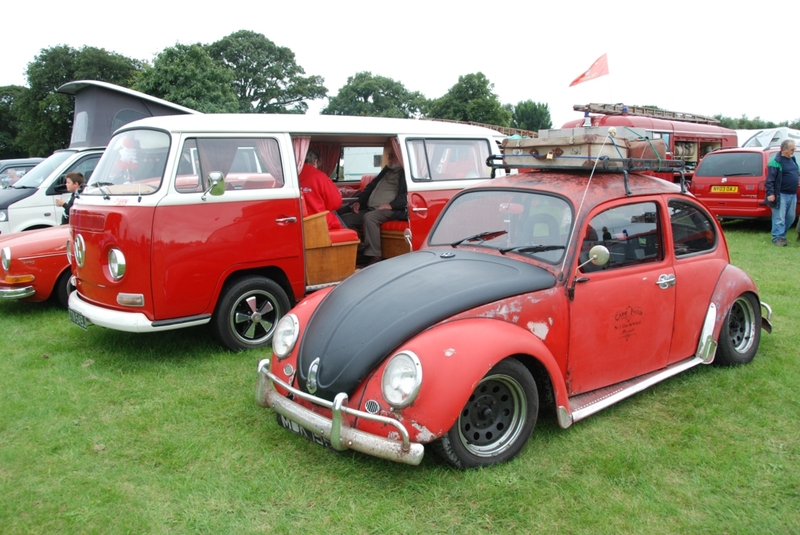 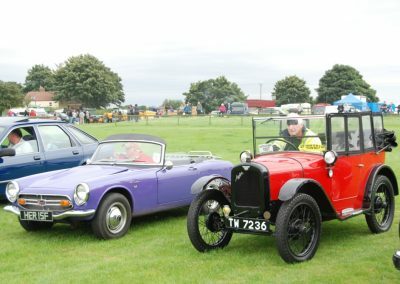 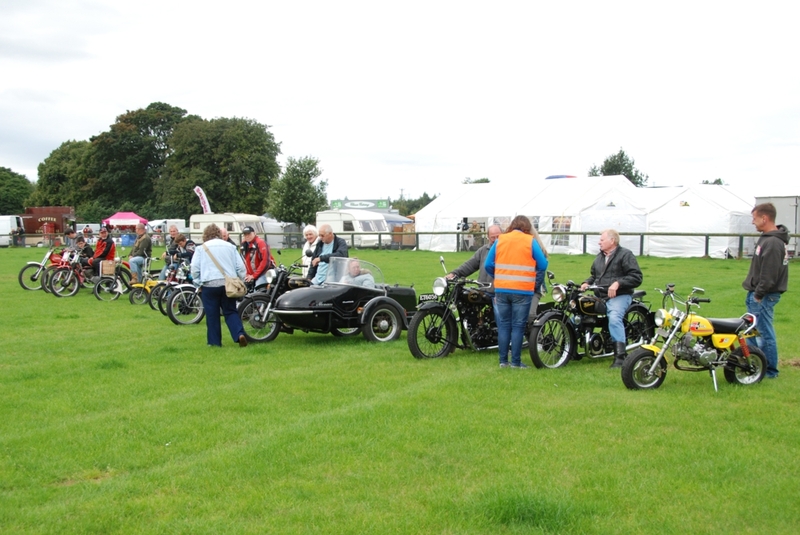 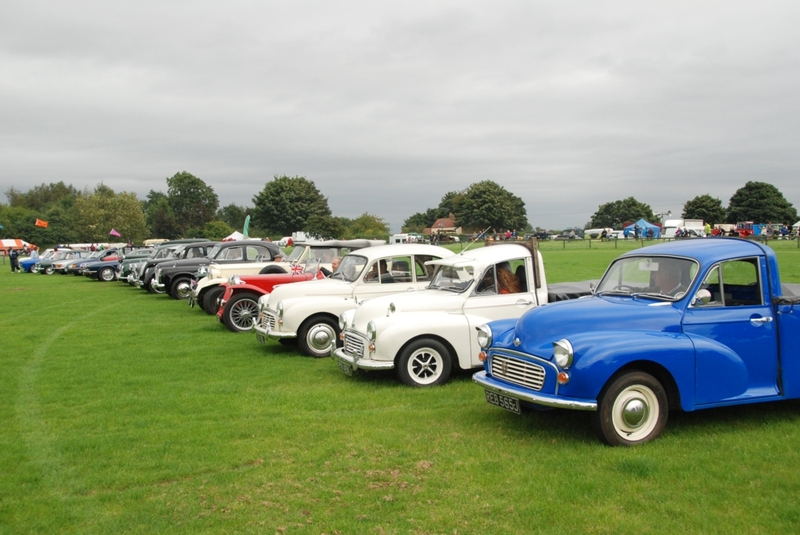 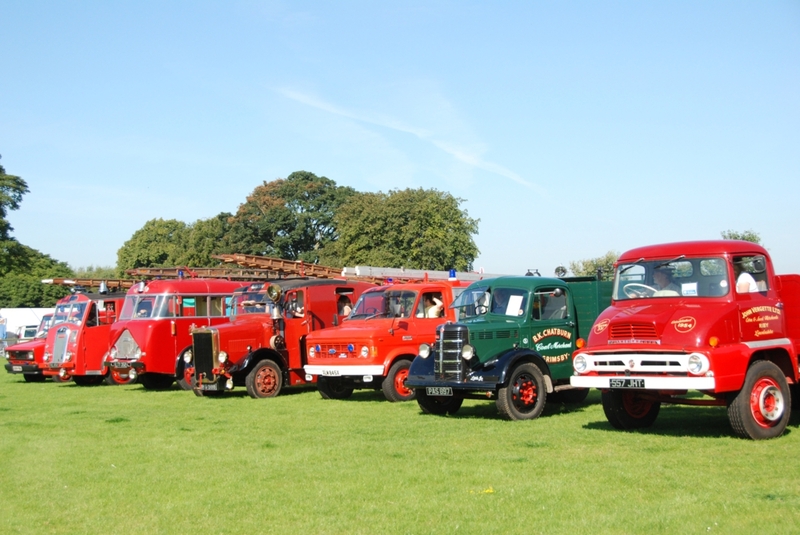 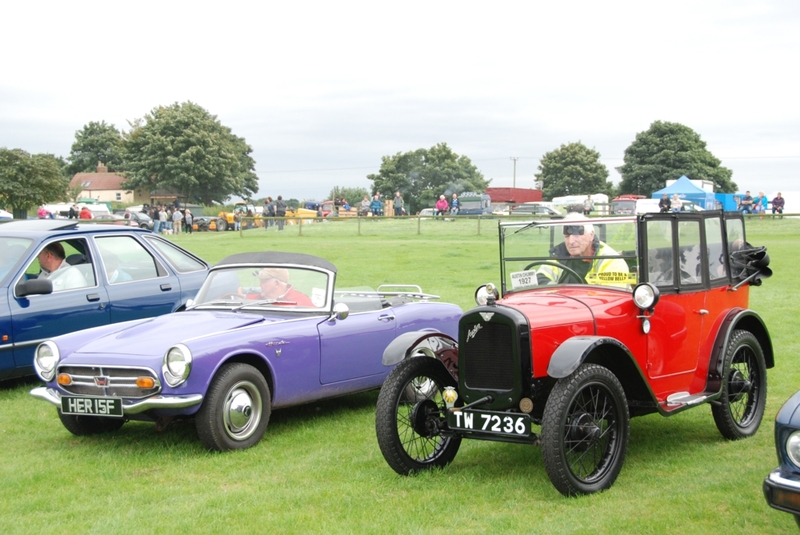 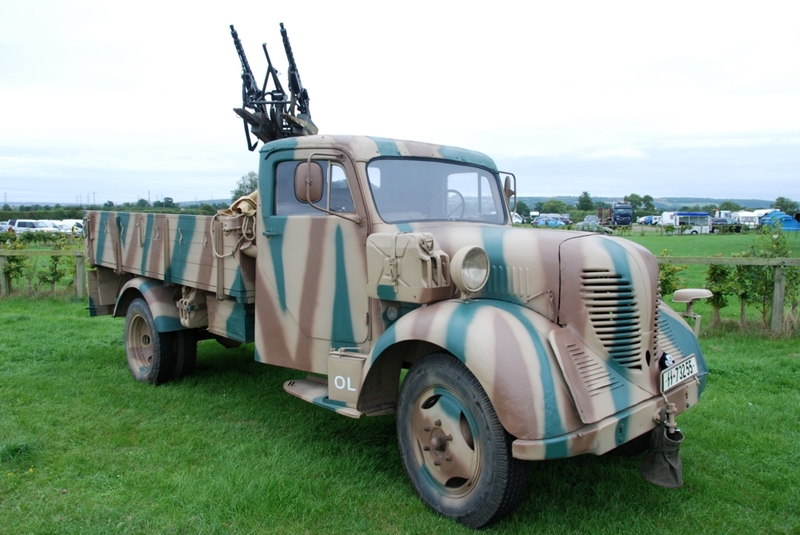 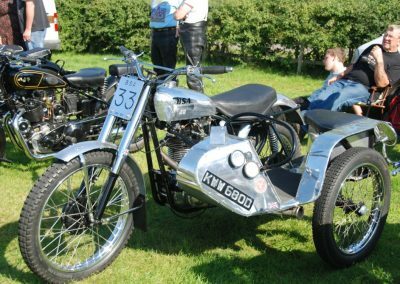 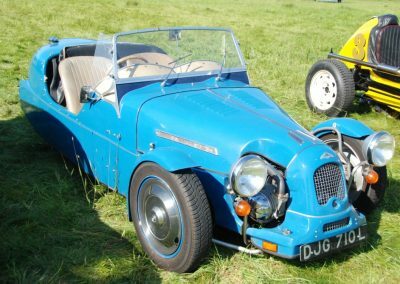 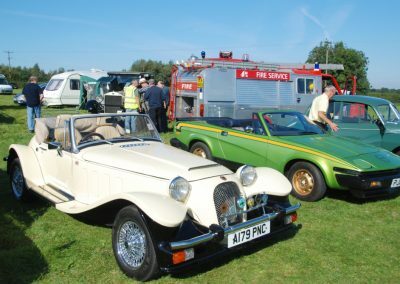 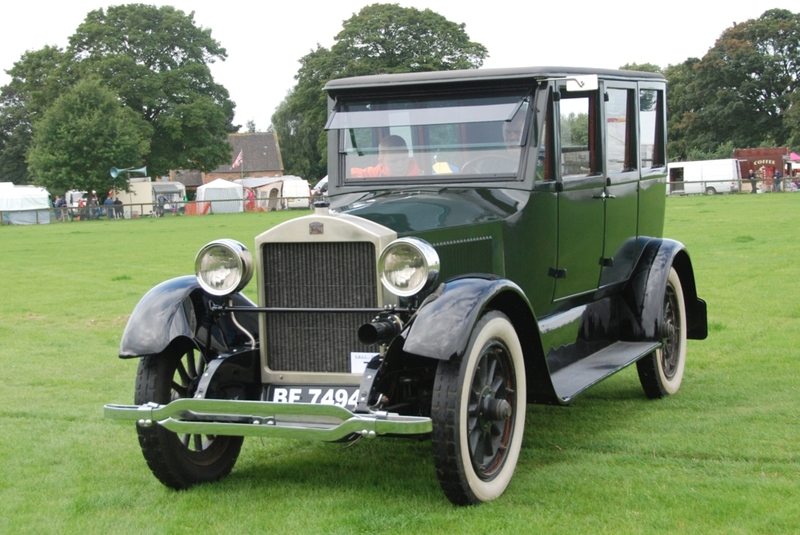 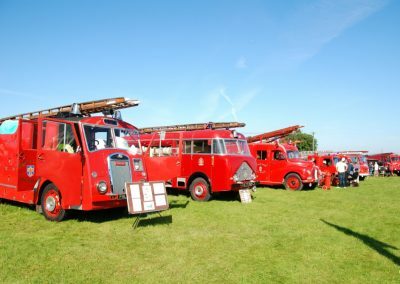 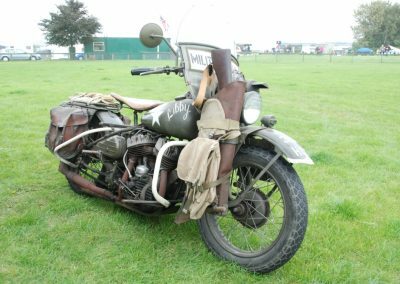 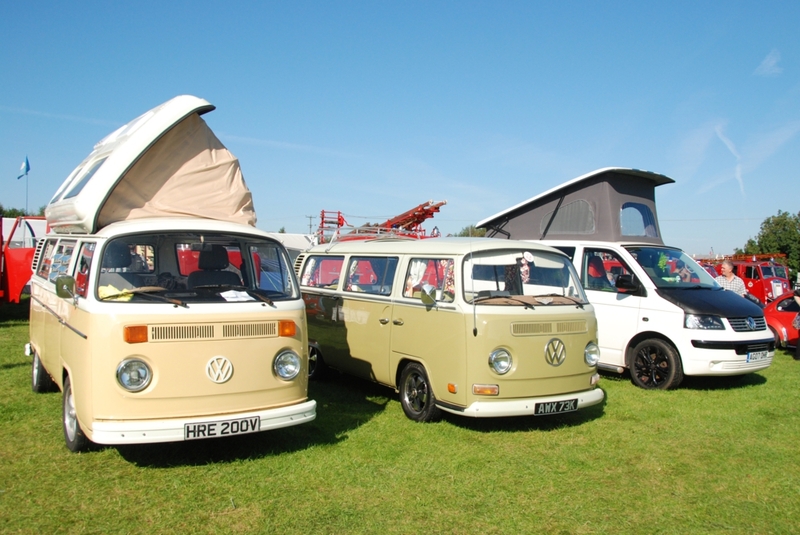 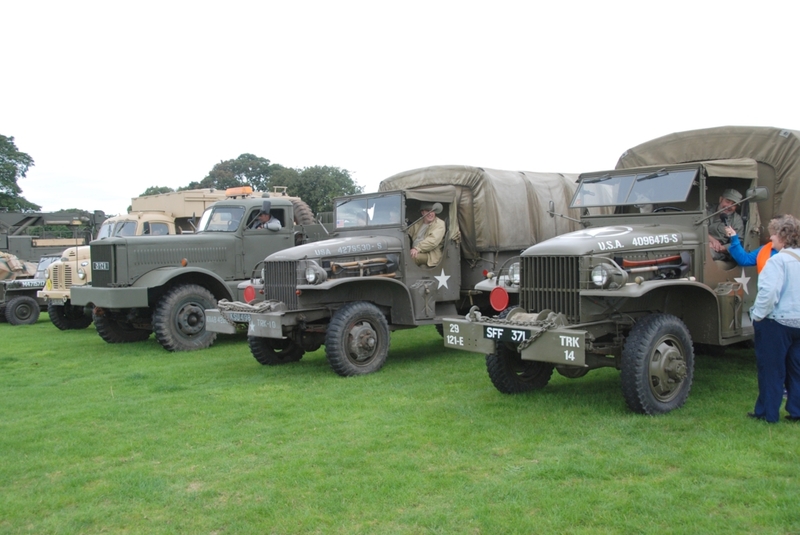 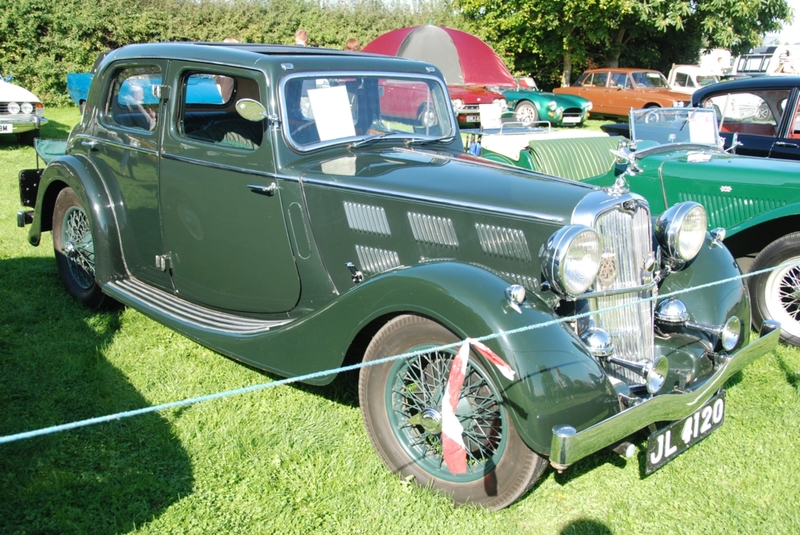 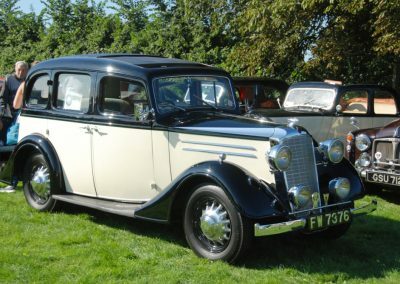 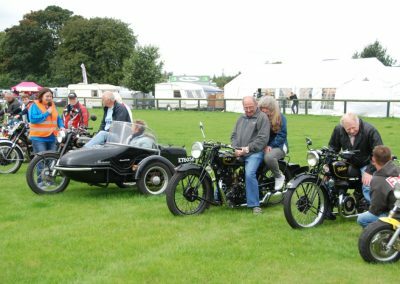 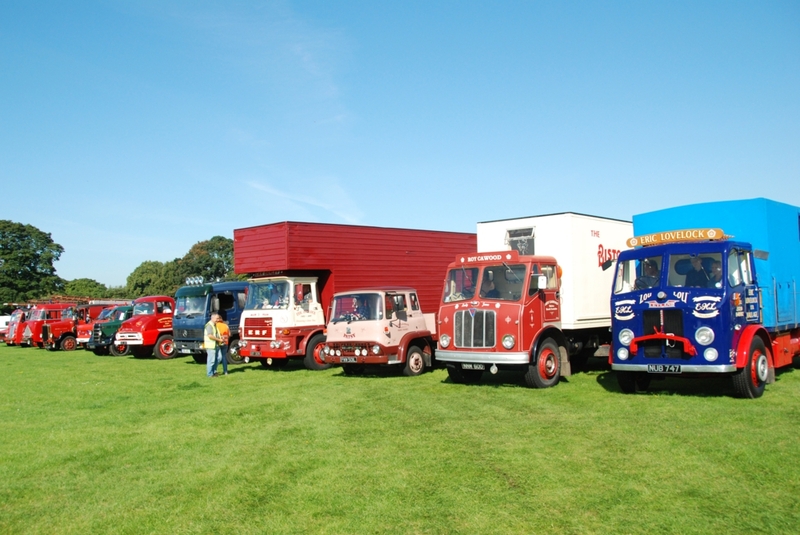 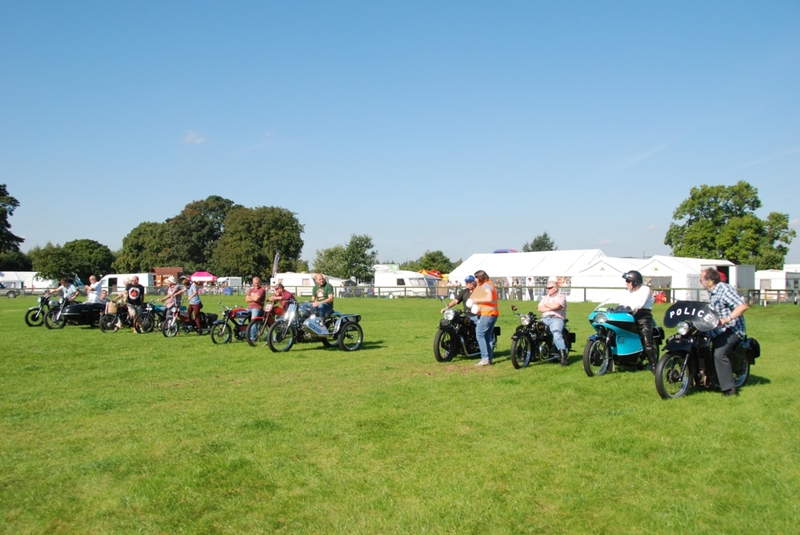 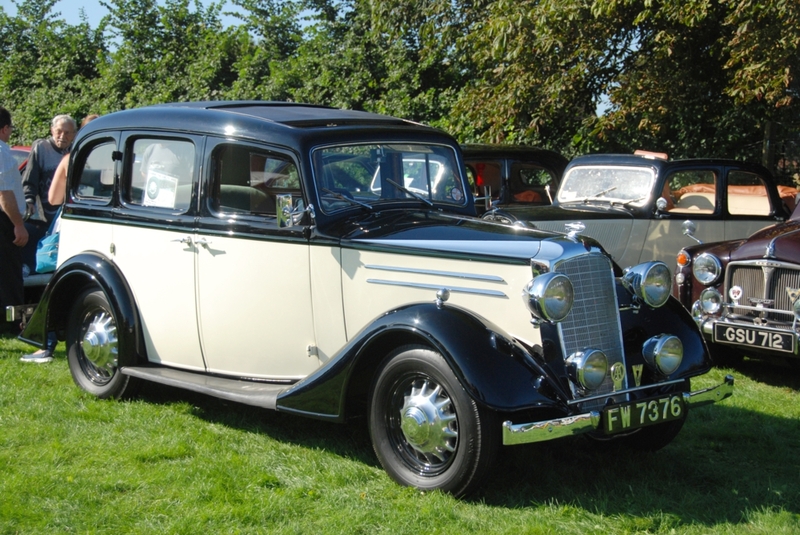 As part of the Winterton rally a vast display of vehicles can be seen around the show ground. 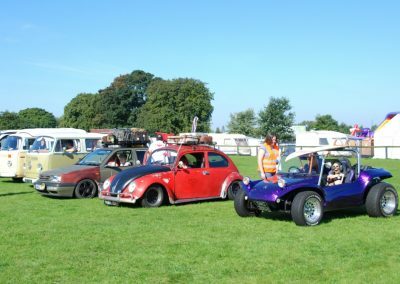 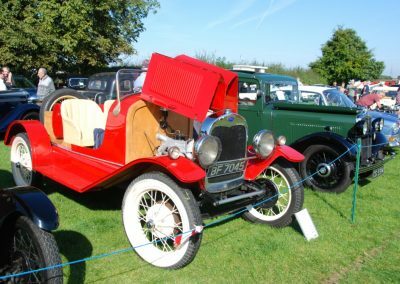 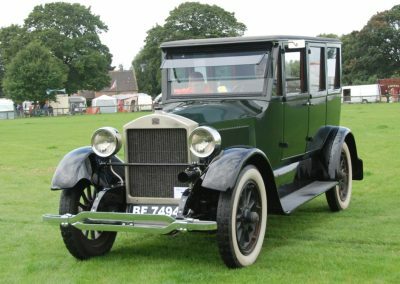 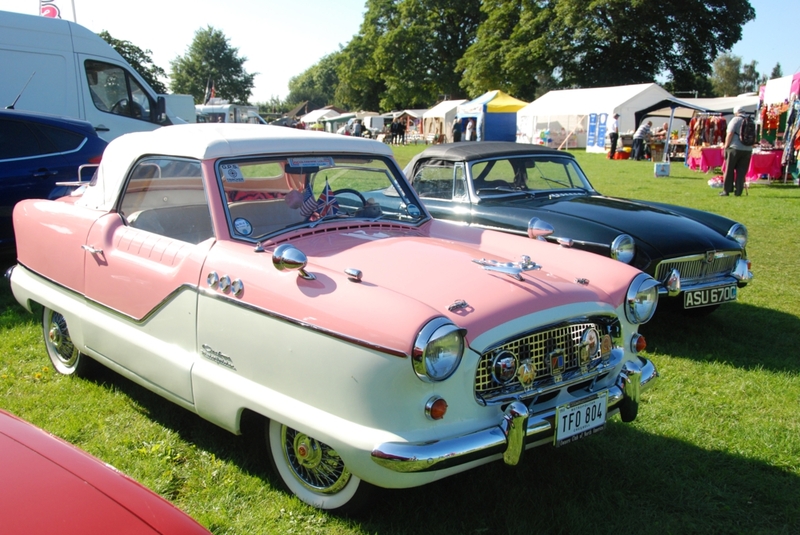 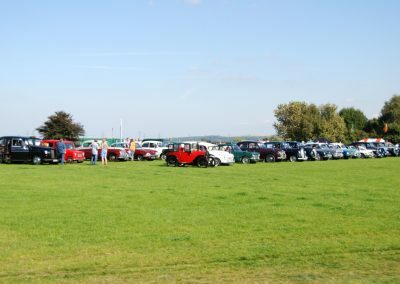 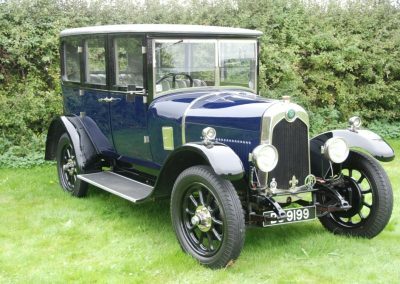 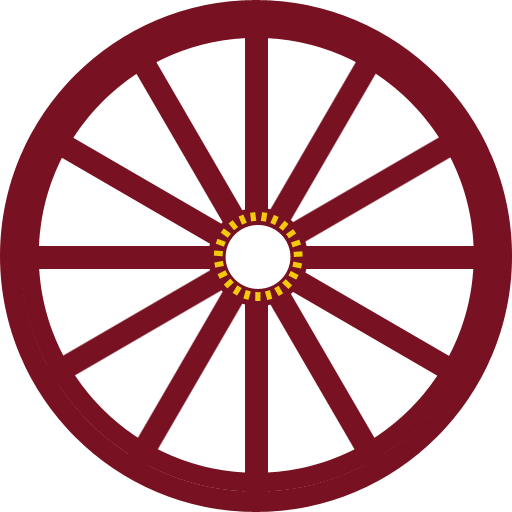 The classic cars are an ever growing popular attraction that combines a huge number of classic vehicles of various makes and models. 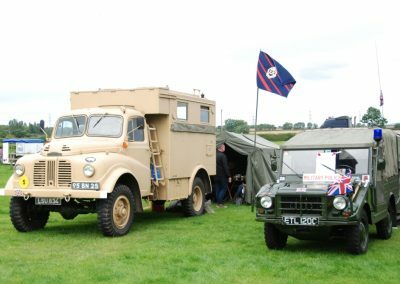 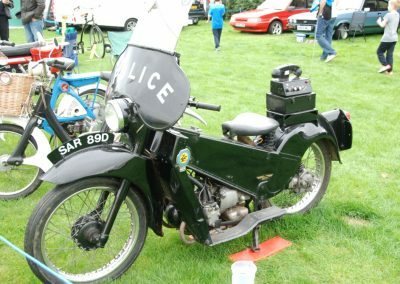 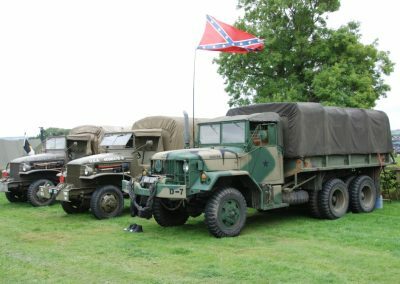 Other vehicles that can be seen over the two days include commercial vehicles, motorbikes, bicycles, fire engines and military vehicles. 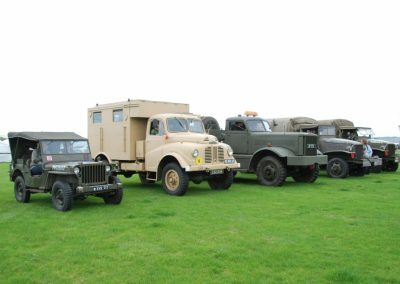 The vehicles show how design and engineering has progressed throughout the years as well as igniting memories of the past. 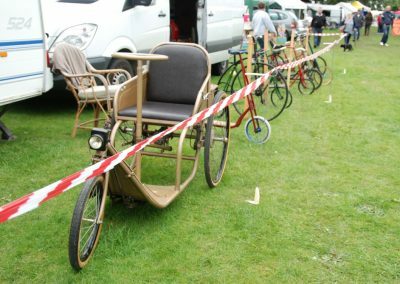 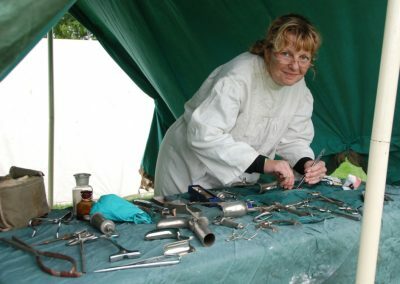 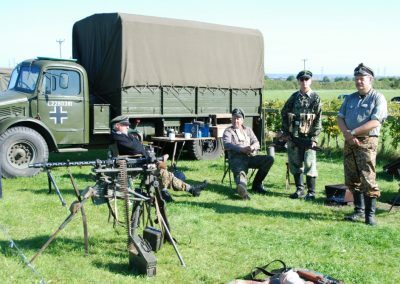 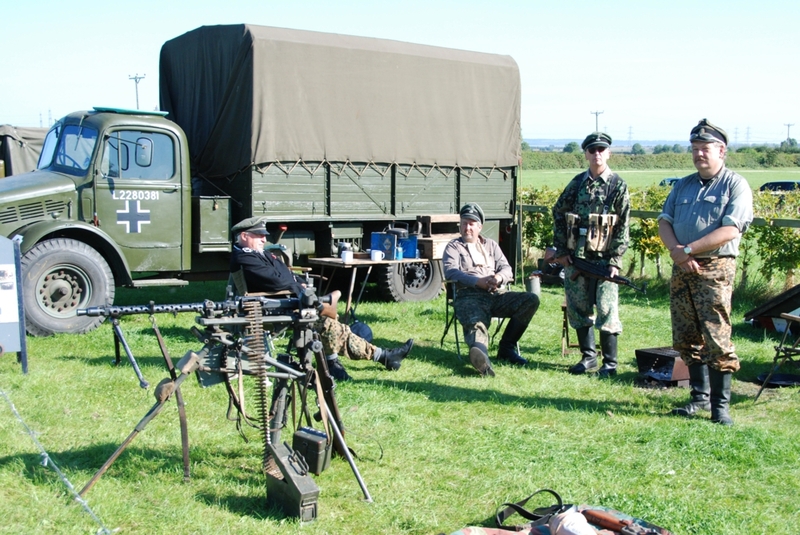 In addition to the more traditional vehicles there is also the chance to see paramotors and a hover craft over the weekend.